Very specific heel spur exercises may be recommended for some of the heel pain conditions. Listening to the Podiatrist and following the specific heel exercise is very important. 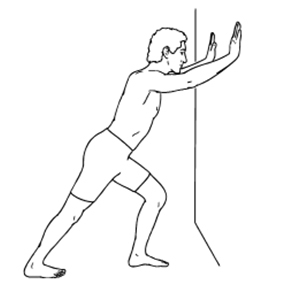 Calf stretches for example, need to be done in a very specific way when treating these conditions. Doing them incorrectly can be counter productive to the goals we are trying to achieve.